Saturate Audio proudly presents the 60th release that comes by no other than Forerunners. 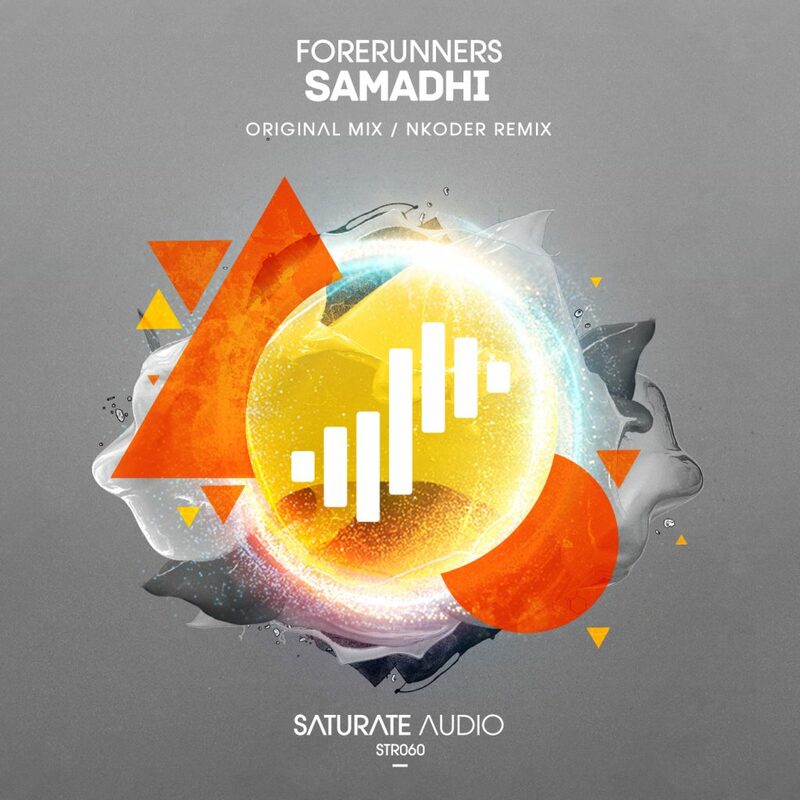 A unique masterpiece, entitled “Samadhi“, a proper progressive house journey, that is impossible to just pass over… On remix duties is Nkoder! After his massive remix for “Reiklavik – Hex”, is back with a deep chilled groovy rework. Lovely release for the deep progressive house lovers!